Here's my blogspace on the CiscoLiveVirtual space. You have to login to www.ciscolivevirtual.com and then click the link, otherwise it will say "content not allowed" or somesuch nonsense. 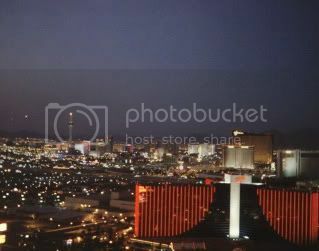 My pal Dane DeValcourt has started compiling a list of twitter people that will be attending CiscoLive 2010 in Las Vegas - his CiscoLiveVirtual blogspot is here and you have to login first before this link will work too..
Reasons why I haven't been studying.. Lately I've been outdoors doing mesh wireless surveys quite a bit.. I've been to Lewisville, TX surveying a city park, in Waco, TX at a trucking load/unload center, on top of a 20 ft ladder (!) at a community college in Dallas, on a couple of rooftops in San Angelo, TX, and last week I was back in Dallas doing an indoor survey in a hospice. Now it is that time of year again - for the Paramount Summer Movie Fest.. I just *can't* say no to the films that are in this years' lineup.. I promise I'll get back to studying once I've taken in all these wonderful films showing on the big screen at the Paramount.. This only happens once a year, and who knows if any of them will repeat next year.. I just *had* to upload pictures of the marquee from this years' & last years' Summer Movie Fest..
Ok, I just got my magic code for CLLV10 & have booked all the travel/hotel/etc! Now, to make a list of things to do and see in Vegas. 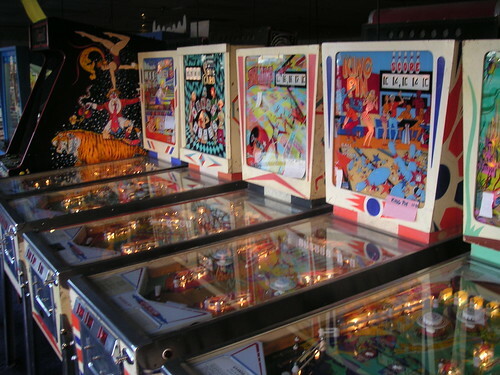 I'm not a gambler or heavy drinker - so there are a lot of things that won't be in this list..
U2 video "Still Haven't Found What I'm Looking For"
Entrance to the Pinball Hall of Fame is FREE. Hours: 11am till 11pm, Sunday to Thursday. 11am till Midnight, Friday and Saturday. These are places I haven't been to, but might just have to go & see..
Red Rock Canyon is located 19 miles West of Las Vegas. 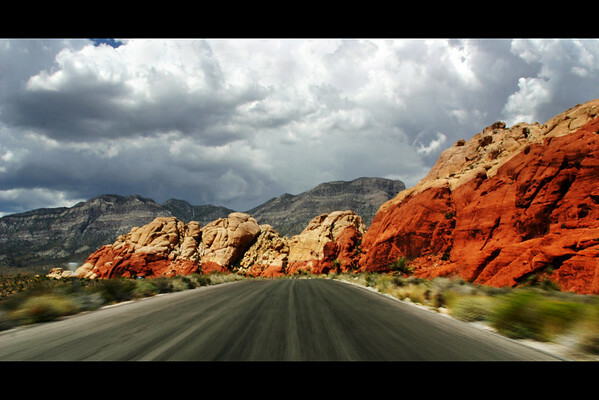 Temperatures can exceed 105 °F (41 °C) in Red Rock Canyon. Home of the Bacon Martini! The ticket office hours are 11:30am to 8:00pm, with the first ride beginning at 12:00 noon and the last ride starting at 8:30pm.